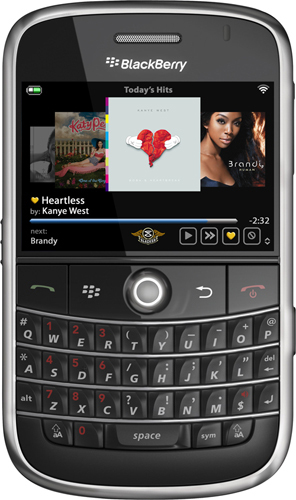 Listen to all of your favorite personalized Slacker radio stations on your BlackBerry for free! 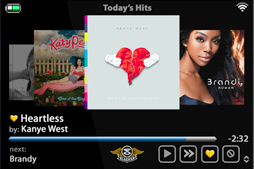 You can listen to over 100 stations programmed by music experts or create your own custom stations right from your BlackBerry. 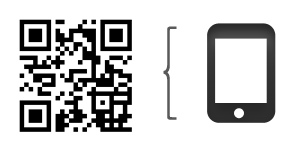 NOTE: Available in selected countries !